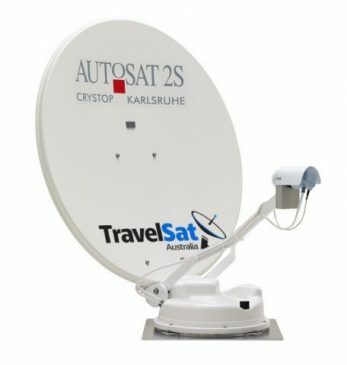 Intellisat Pty Ltd provide automatic satellite systems for motor homes and caravans. The AUTOSAT 2S Control is 100 percent compatible with FOXTEL, AUSTAR, AURORA and SELEC TV satellite receivers. The AUTOSAT 2S Control is easy to operate and very reliable, and is built for tough Australian conditions.